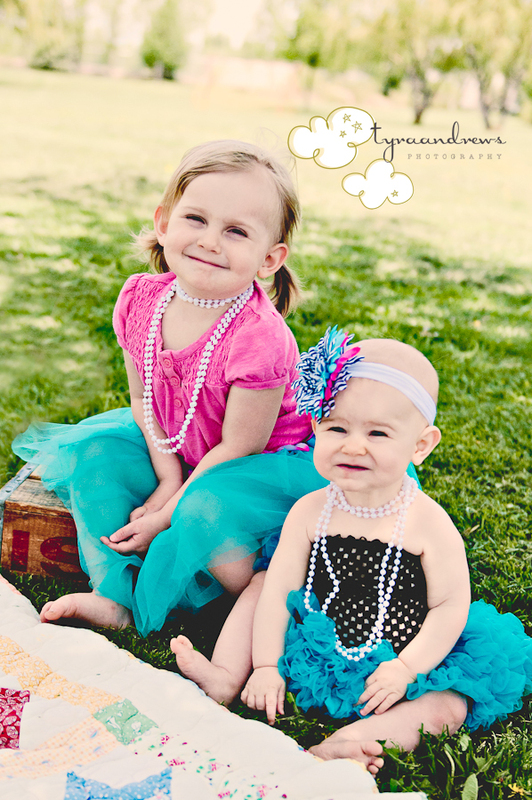 These two sweet girlies came all the way to visit me from CA. 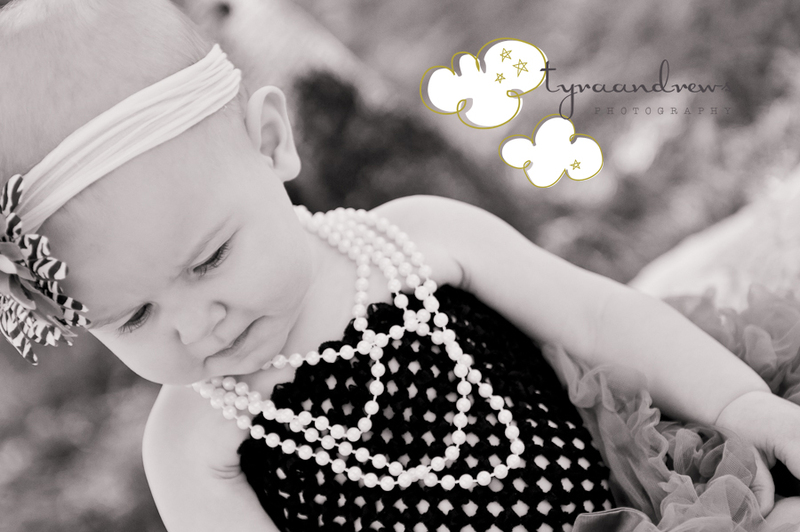 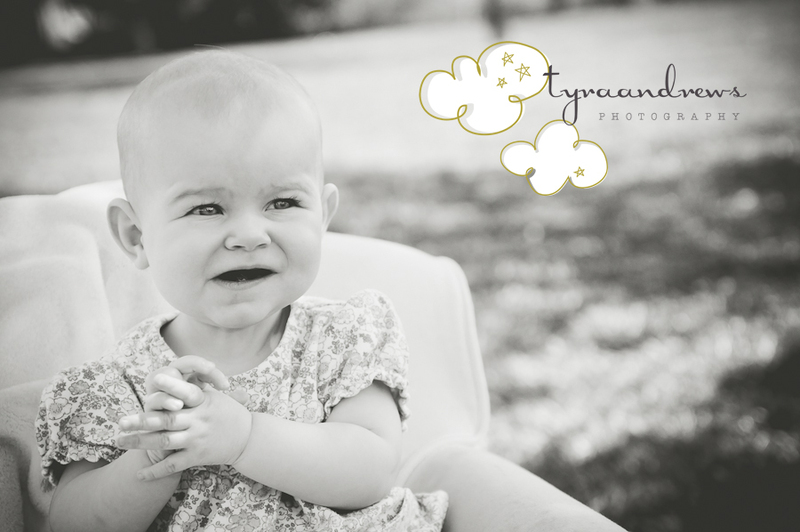 They were so fun to photograph and so very expressive as you can see! 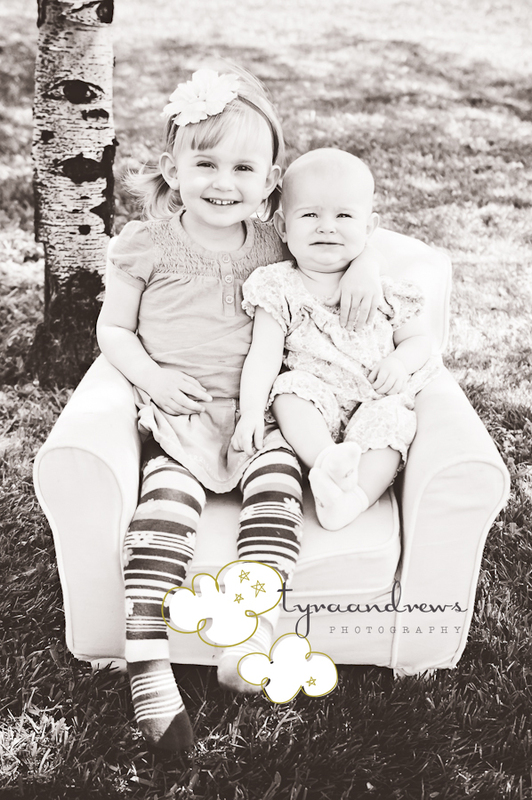 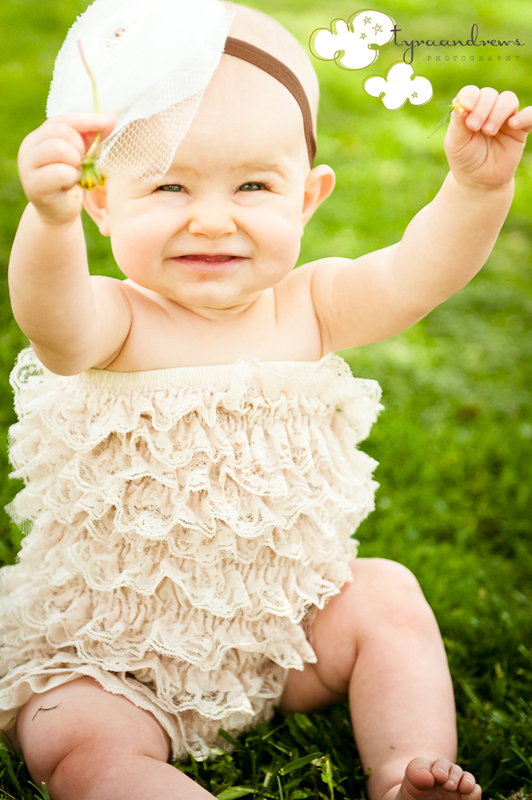 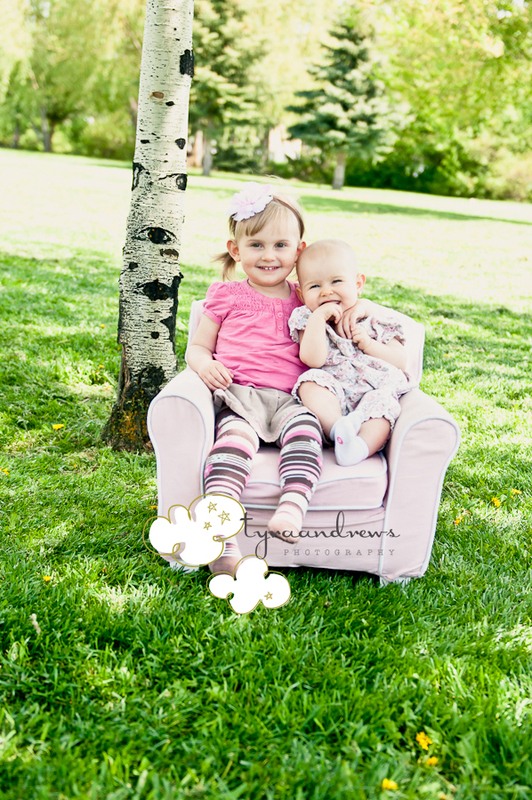 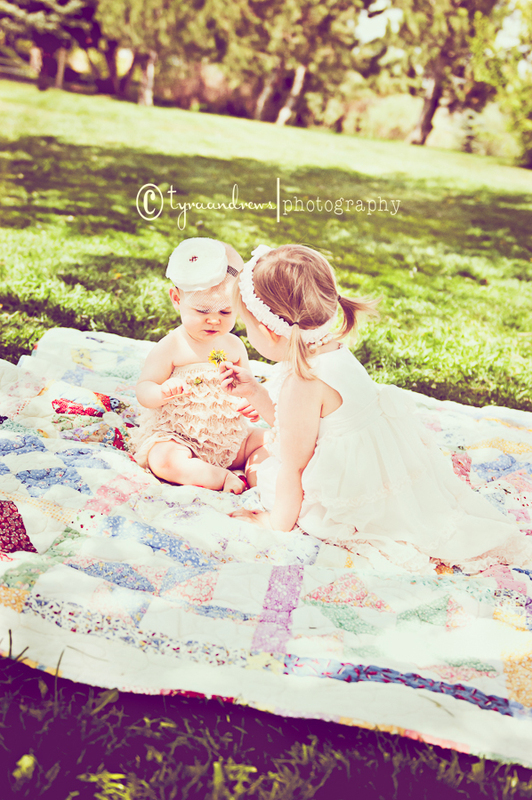 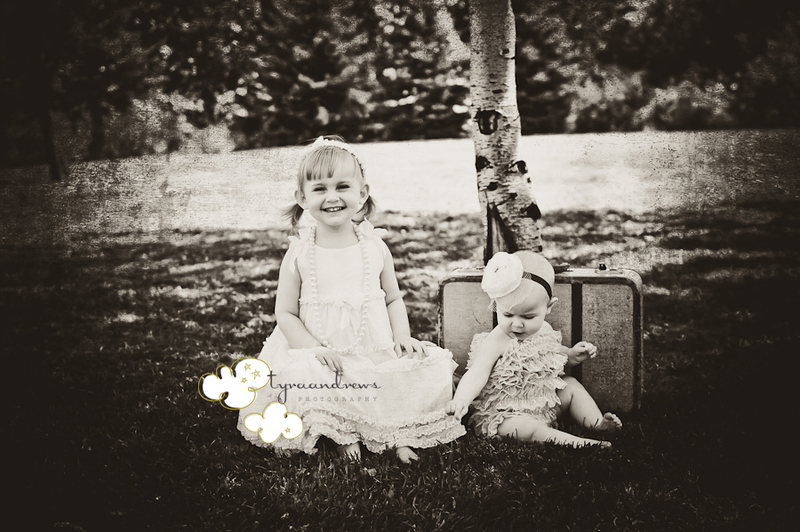 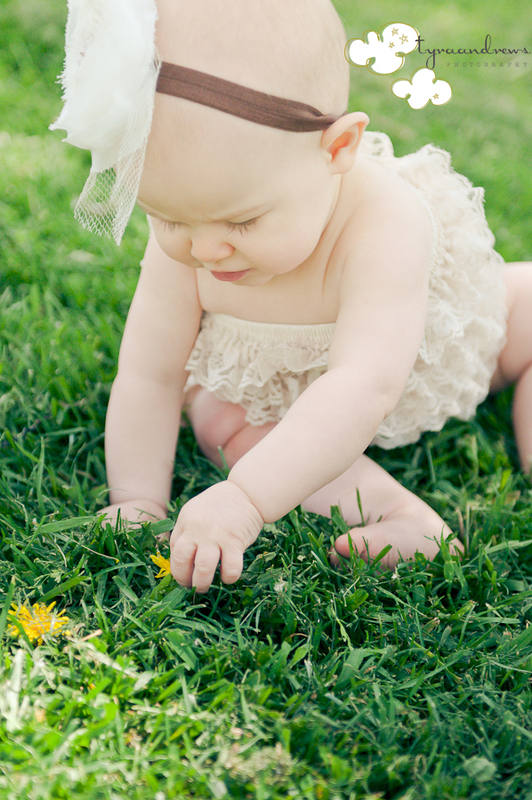 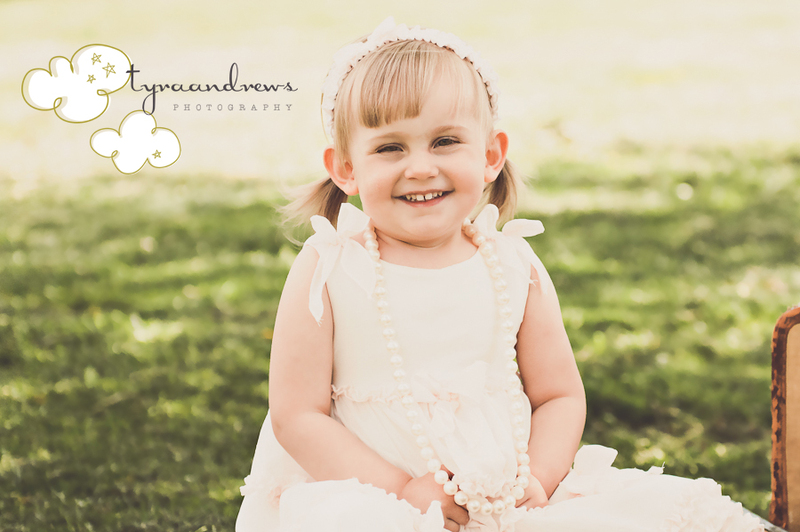 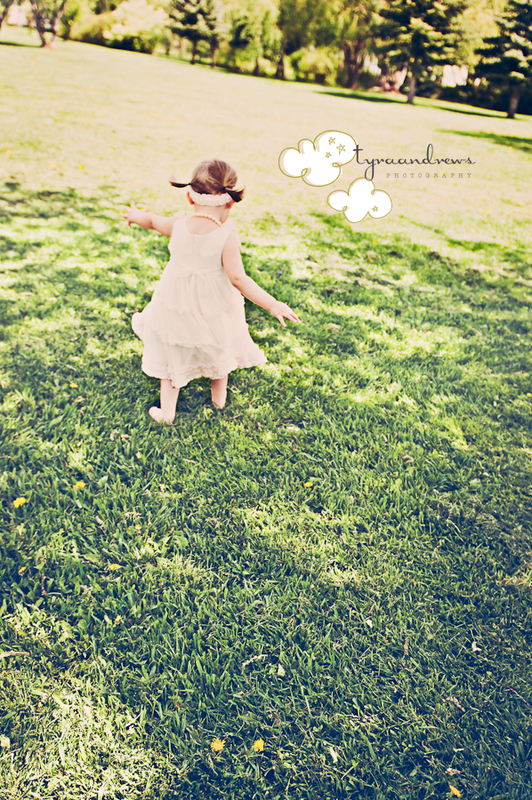 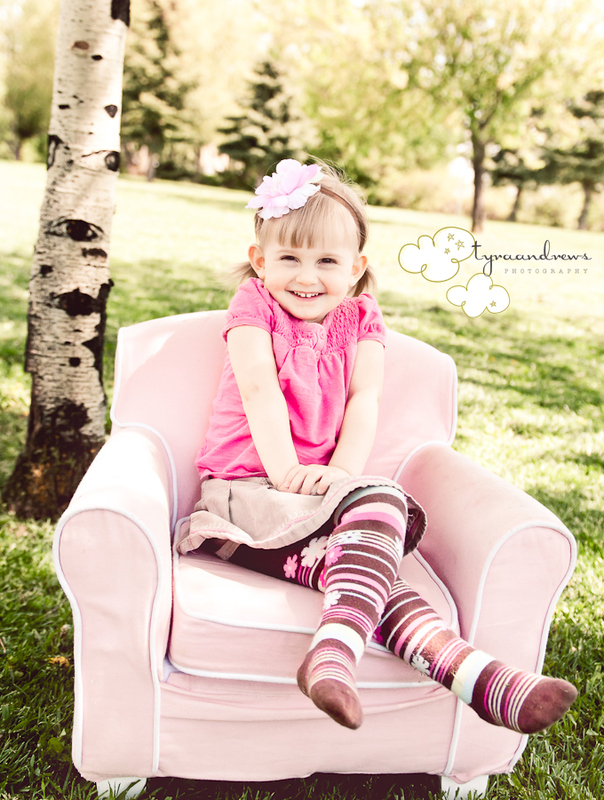 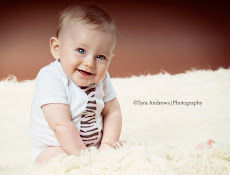 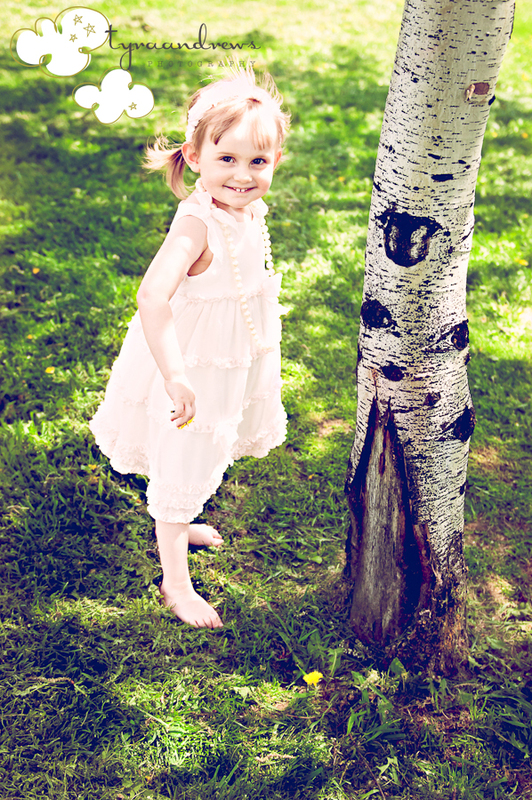 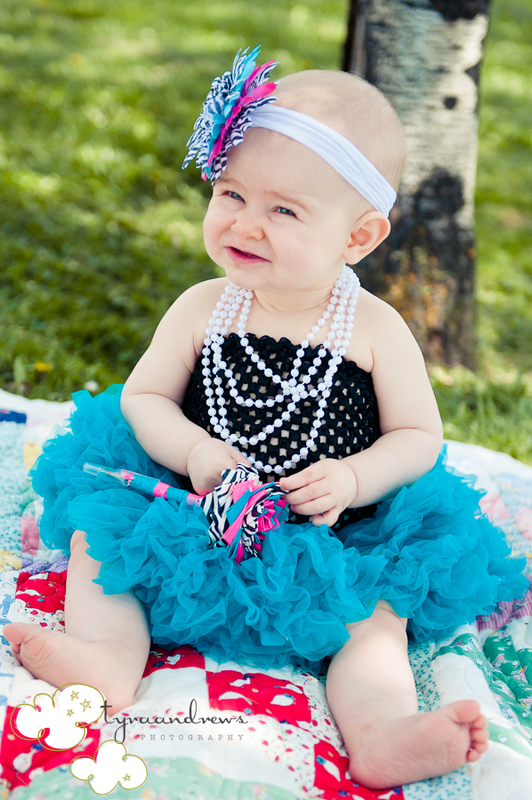 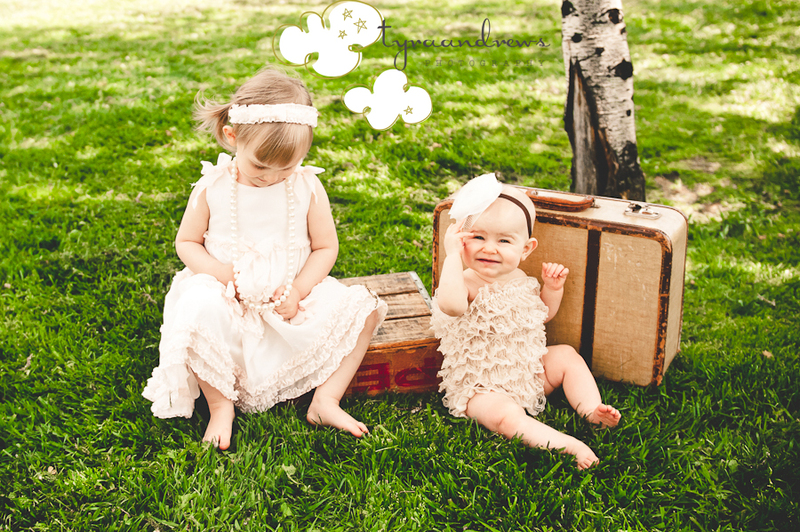 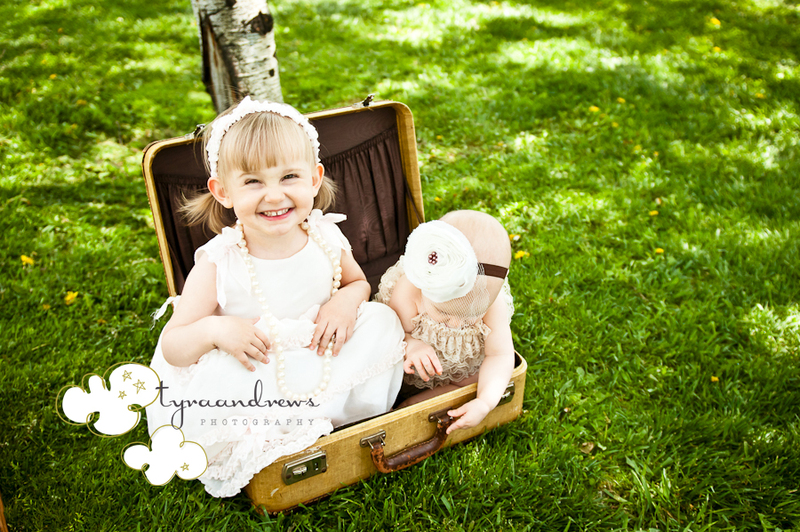 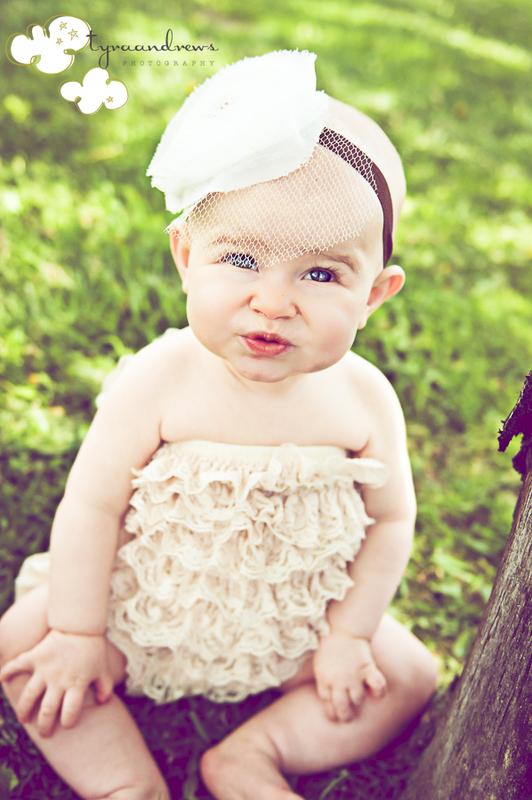 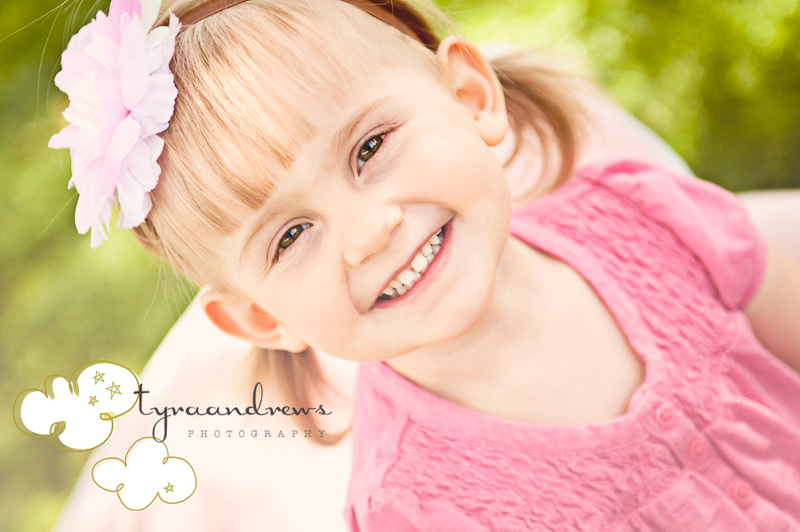 We did the shoot very quickly so that little E didn't digest too much grass and dandelions, haha!